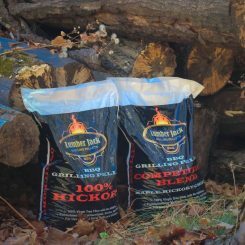 $14 + tax for a 20 lb bag of BBQ Pellets and $18 + tax for 40 lb bag of BBQ Pellets. 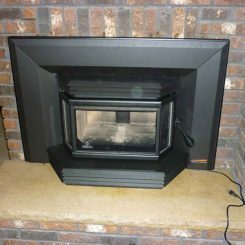 Daizy Sweeps, Inc. provides quality chimney services. Whether it’s repairing a damaged chimney, removing a chimney that is no longer in use, cleaning a chimney to prevent a fire, or building a brand new fireplace and chimney, Daizy Sweeps does it all! 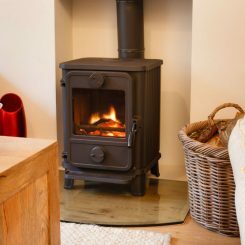 We supply and setup quality and efficient wood burning stoves and wood burning furnaces. 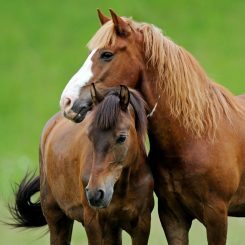 Call Daizy Sweeps Inc to keep your family warm this winter. 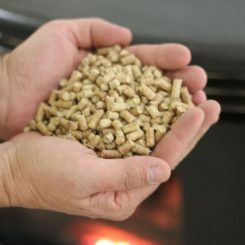 From chimney cleaning and repairs to fireplace and pellet heater sales and services, we've got what you need to keep the cold at bay. 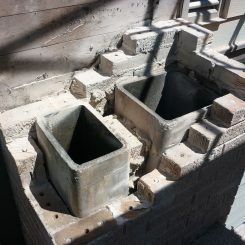 Our project began as what we thought would be some repairs to our chimney. It turned out to be a complete failure in the way the chimney was built over 30 years ago. Daizy sweeps identified that for us quickly. This required Daisy sweeps to tear down the old chimney and replaced our old crumbling wood-burning fireplace with a beautiful gas fireplace. Daizy sweeps came out to do an inspection and a chimney cleaning for me. They two tech’s that showed up were just amazing. They told me that my inspection was good but I did need it cleaned. After they were done cleaning it, it looked amazing. They were very informational and explained to me exactly how to use my fireplace since it was all new to me. I was having problems with my broiler and was referred by a friend to contact daizy sweeps from Columbus. Rodney and two of his employees came out right away. I explained to him that almost every night I would have heat and would wake up with none. I have 2 kids here and a 6 month old baby. With that being our only source of heat they came out on a Saturday. He was able to find the problem right away and fixed it within an hour.